It can wash away earth, put out fire, and even destroy iron. Water can carve its way through stone. Once you enter the appointment booking site you can purchase gift certificates for any amount. Gift Certificates can be used for spa services or in the boutique. 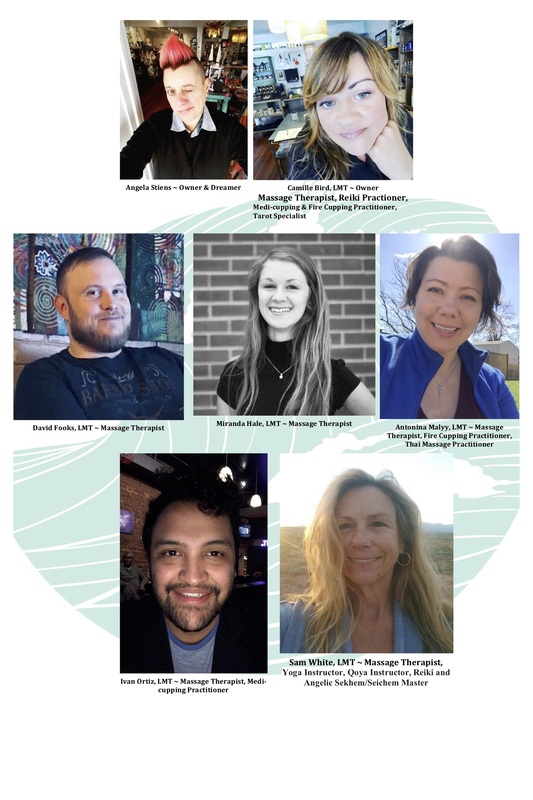 Sacred Waters Holistic Spa offers therapeutic massage, massage cupping, Reiki, Fire Cupping, Thai Massage, Lymphatic Massage, Custom Body Care and alternative spa services. Our Boutique is available for you Tuesday through Saturday from 11 am – 5:30 pm. If you would like to purchase a Gift Certificate, you can call the boutique or go online using the appointment link (just scroll past the services to “Gift Certificates”). Our massage sessions are built to order. When you book a massage, you can use the time to best suit your massage goals and personal needs. Our menu doesn’t offer add on services at an extra price…we build it for YOU! Our boutique offers doTERRA essential oils for you to experience during your massage session. There is no added charge for aromatherapy and you are welcome to use this powerful tool to help your reach your therapeutic goals. *There is a 24 hour booking window for online appointments. The online schedule does not always reflect the true flexibility of our appointments. 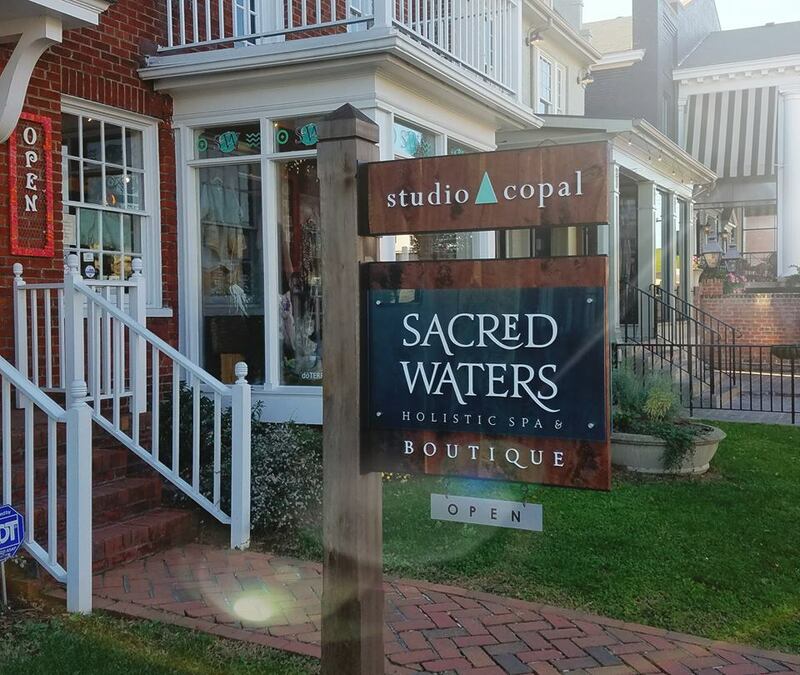 For appointment questions and same day bookings, please call 804.727.9934, text Angela (804.263.4551 cel) or email (info@sacredwatersrva.com) and we’ll help find the best appointment time for your schedule. Camille’s practice is based on the principal that slow and steady movements create long term results for her clients. She believes that energy work balances massage and is necessary for true healing and that the power of massage is enhanced by putting the client at ease and allowing their body to relax, release and heal. Miranda graduated from the American Institute of Massage in early 2015. She is certified through the Virginia Board of Nursing and is an active member of the American Massage Therapy Association. 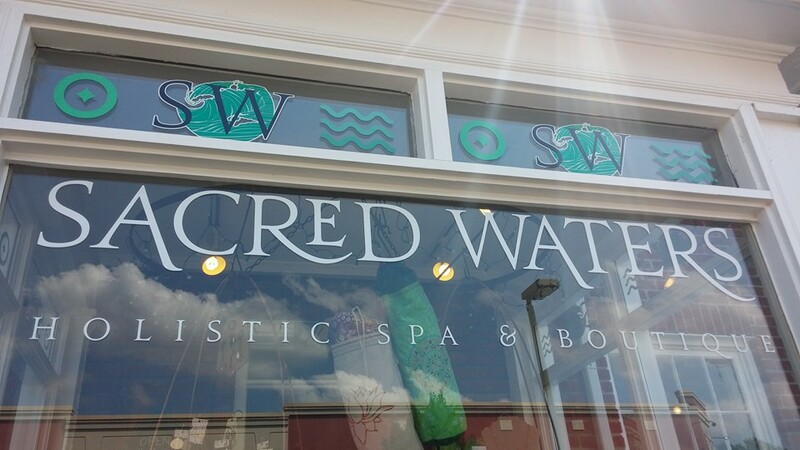 Before joining Sacred Waters, she worked alongside Chiropractors and Physical Therapists for three years. Miranda practices integrative massage combining different massage modalities and using her intuition for what the individual client needs. By blending the styles of Swedish, trigger point and deep tissue massage she can create a custom massage for each individual. Miranda continues to learn new modalities in an effort to provide the best possible experience for her clients. In her spare time she enjoys practicing yoga, camping, hiking and just about anything outdoors. Antonina’s practice is based on the principal that fascia, muscles and nervous system all work together. She listens to her clients to develop a treatment plan based on their current needs and goals. Antonina integrates myofascial release, stretches, Swedish massage relaxation techniques and sports massage in various combinations to create wellbeing for her clients. Практика Антонины основана на принципе: Мышцы и нервная система работает вместе. Антонина разрабатывает план лечения на основе клиентов потребностей и целей. Антонина интегрирует миофасциальное расслабление и растяжки мышц, практикует Шведский и спортивной массажи, в разных комбинации для укрепления здоровья своих клиентов. “Мышцы похожи на нож, их нужно оттачивать чтобы они работали более эффективно и служили много лет. Растягивайте свои мышцы, пейте воду и принимайте массаж. В здоровом теле, здоровый дух. Успехов вам во всём. Sam is elegant and gentle and ever caring about her clients, her practices and in her life. She is enamored by life and awakened by her passion for healing. Sandra “Sam” White enjoys many practices in her 25 year span honing her crafts, from Riverside Wellness and Fitness, JCC, Westwood Club, Precision One Spa Director, as LMT, Yoga Instructor, Qoya Instructor, Reiki and Angelic Sekhem/Seichem Master infusing healing energies into her practices is natural. It seem to drape over her clients/ students cloaking us in an almost mystical old magic” says Crystal P current client. Sandra’s personality combined with her knowledge of the new and old sacred healing arts makes her classes and treatments unique and spiritual. Sandra embraces the Light and is grounded in the present moment. She connects with or seems to be a fountain of pure loving light energy and is glad to share her knowledge and her gifts with those interested. As a dirt bike enthusiast, she will tell you how she uses her experience there to be present, every moment as every part of the body mind and spirit focus on the now. She uses her body and mind as communion to be fully on, to sift through the dream state and be fully awakened to the pure precious moment of being alive, free, atone with the natural beauty. Her therapy treatments will aide to open awareness of many pathways to align body mind spirit consciousness, living more aligned, moving forward more oneself. One interested in recovering a deep sense of peace. Personalized Massage Sessions are structured just for you. When you book a Personalized Massage Session, you can use the time to best suit your massage goals and personal needs using essential oils, APOTHEC, hot stones, hot towels, abdominal massage, massage cupping and problem area focused massage. ACE Massage Cupping™ therapy is incredibly versatile and the basic movements can easily be customized to accomplish a wide variety of techniques, from lymphatic drainage to deep tissue release. This complements many health modalities ranging from spa treatments and medical massage to chiropractic, physical and occupational therapies. 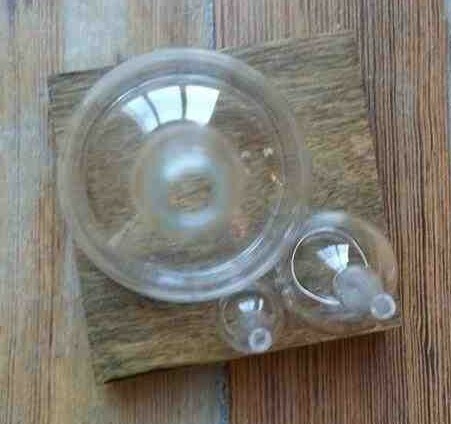 ACE Massage Cupping™ is result-oriented … and the treatment FEELS GREAT! Growing up in Salt Lake City, Utah, I remember going to The Hansen Planetarium and being fascinated by the plasma globe displayed near its grand entrance. A plasma globe (invented by Nikola Tesla) is a clear glass ball with pink and purple “lightening” inside. When you touch it, the electricity collects at your fingertips causing your hair to stand on its end. I imagine our bodies in much the same way…we are full of electricity that shifts with everything we touch, eat, drink, think and feel. Our bodies take part in daily rituals at the cellular level, using electricity and collecting electricity in the same way we spend and save money. Reiki is a Tibetan healing art that is at least 2500 years old. Reiki centers the chakra system and induces deep relaxation that promotes healing. The chakra system is the energy system in our body…the center of our plasma globe. There are major chakras through the center of our bodies. In recent years, chakras have also been discovered in our hands and feet, our fingertips and our toes, our ears and our…well…every things. A Reiki practitioner places their hands on or near the chadors of the body (depending on the client preference) and directs universal life energy (called Chi or Ki) to the client and one can choose to heal their own body, mind and spirit if they are ready. You are the plasma globe…as a Reiki practitioner, I offer you a moment to focus on your own body and take note of the places you would like to release, places you would simply like to notice with a respectful glance from the inside and places emotional, physical and spiritual that you would like to pay homage to. In this inward reelection, you can restore balance…restore you. 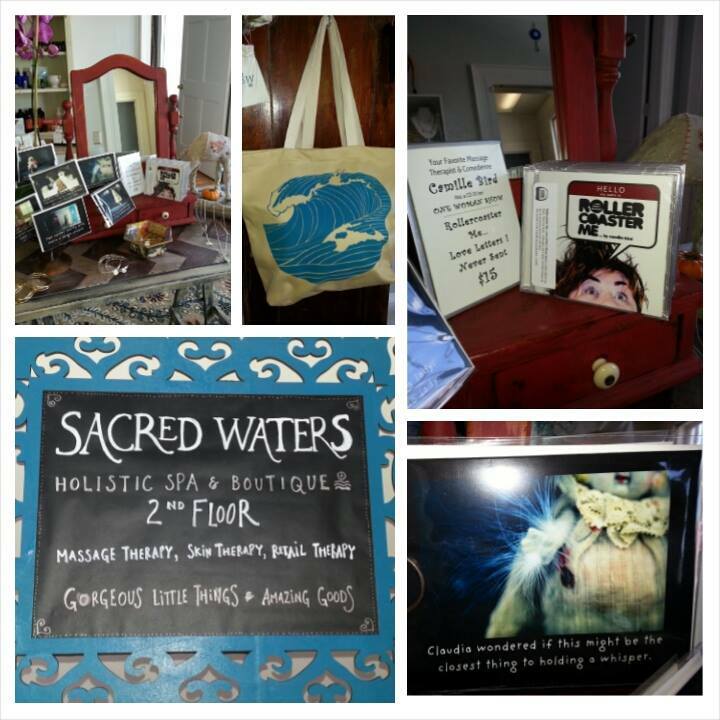 Sacred Waters offers Retail Therapy of the best kind!